Christina Newland: Writing on film & Culture: Paste Movies: I've Joined the Team! 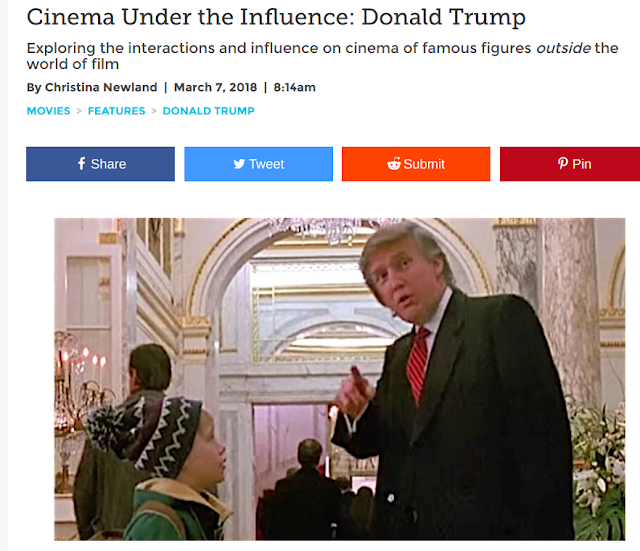 In her new column, film critic Christina Newland focuses on one famous figure outside the world of film, exploring the individual’s interactions and influence on cinema. Looking at architects, philosophers, pop singers, fashion designers and beyond, Cinema Under the Influence will reveal the cultural cross-pollination that has affected—and sometimes infected—movies over the years. Check out the first one - on President Trump - here. 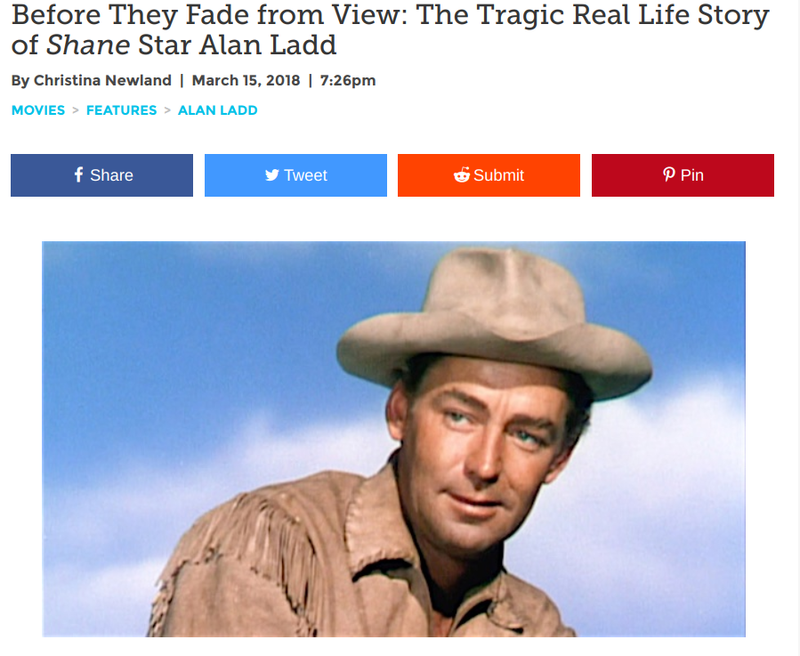 My first long-form piece for Paste is also here, on the sad demise of Shane star Alan Ladd.